Donald Tate Obituary - Newport, Arkansas | Jackson's Funeral Homes Inc.
Mr. Donald Tate of Searcy, Arkansas, passed away peacefully at his home surrounded by his loved ones on Thursday, January 24, 2019, at the age of 83. He was born February 19, 1935 in the Balch community of Jackson County, the son of Earl and Thelma (Weaver) Tate. After graduation from Newport High School in 1953, Donald spent two years in the United States Navy. Upon returning home, he started farming independently and continued until his retirement. He remained very active in his farming operations for the rest of his life. Donald enjoyed reading about US History, and travel to historical landmarks. He enjoyed dancing traveling, and loved life and lived it to the fullest. Donald was preceded in death by his parents, and son-in-law, Jim Farmer. He is survived by his children, Shane Tate of Pennington, Tammy Farmer of Jonesboro, and Donna Hohn and husband, Jeff, of Weiner; one brother, Martel Tate of Searcy; mother of his children, Betty Tate; his loving long term companion, Dee Orten, of Searcy; three grandchildren, Natalie Hohn of Newport, Derek Osborn of Jonesboro, and Lacy Gates and husband, Jason, of Newport; two great-granddaughters, Willa Addington and Ava Gates; nephews and nieces, Mark Tate, Pam Tate, Mickey Riley, and Susan Riley; and a lifetime of friends. 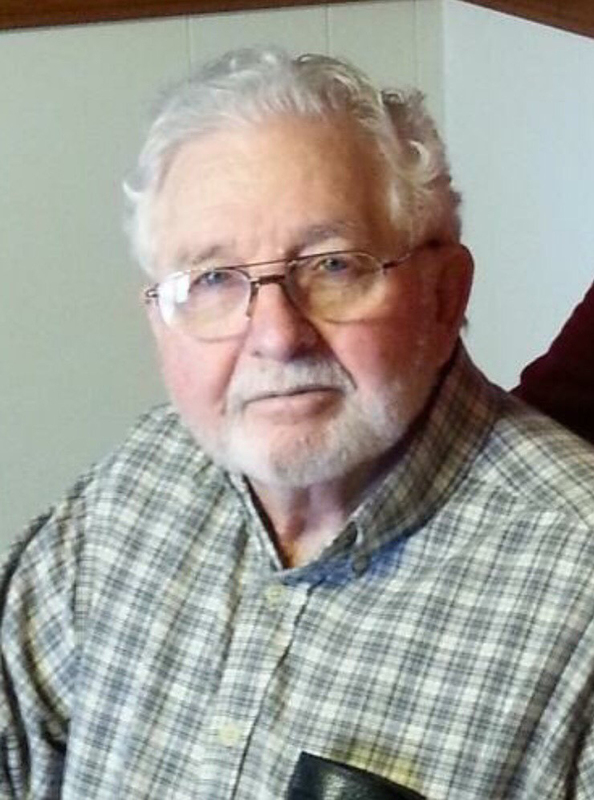 Friends may visit at the funeral home, Sunday, 3:00-4:00 p.m. Funeral services are 10:00 a.m. Monday, at Jackson’s Newport Funeral Home Chapel with interment in Balch-Johnston Cemetery. Those honored to serve as pallbearers are Derek Osborn, Jeff Hohn, Mark Orten, Keith Orten, Mark Tate, Mickey Riley, Jason Gates, and Sam Cunningham. Honorary pallbearer are Brandon Bagwell and Martel Tate.